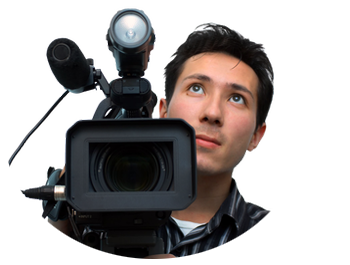 Hello people my names is James Ramauk… I am a professional videographer with almost 25 years hands on experience. I have filmed scenes in classics like “Scarface” & “Hercules”. This blog is going to be one hell of a ride! I am going to write articles on various topics and would sure like to write articles upon a visitors request. Please feel free to contact me on james@videoramauk.com.